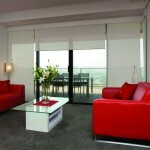 Roller or Holland Blinds are a simple, fabric blind which are affordable and easy to clean. 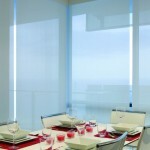 The fabrics come in a large range of styles and fabric types that can block out light, filter light or are semi transparent and have high flame resistance. 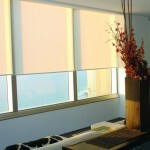 Sunshade fabric blocks 95% of UV rays and enable privacy from the outside with a clear view out from within. 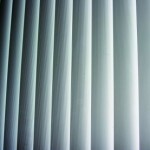 This reduces glare and heat and keep your home cooler in summer to reduce electricity bills. 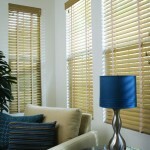 These blinds roll away to virtually disappear when not needed and are space saving and economical while looking great. 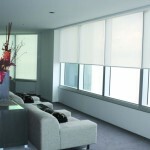 You have options for manual or remote controlled operation of the blinds. A Dual Roller Blind has two independently operated blinds on one window to give you the option to either filter light or block it out completely. 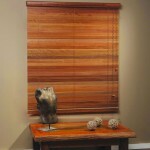 This keeps your house private in the evening yet allows the light in during the day. 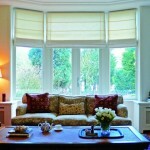 and offer the best solution for your window furnishing needs along with the most competitive pricing.